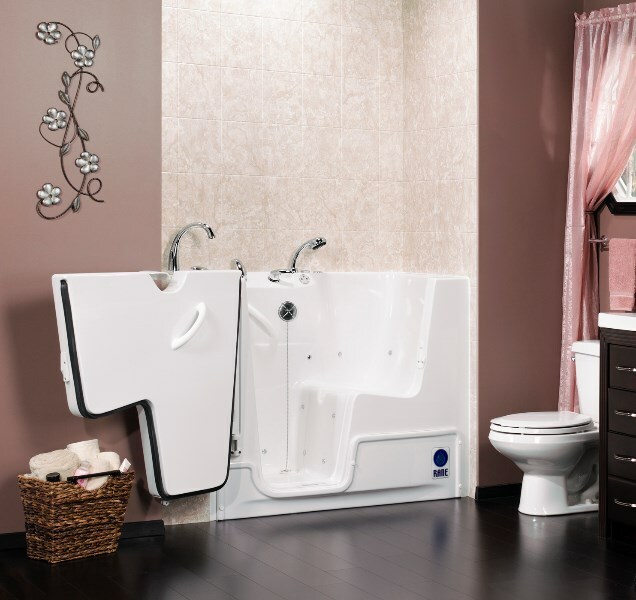 If the bathroom in your Moline home is looking a bit dated or is no longer meeting your family’s needs, Get-A-Pro is the company you can count on for a superior remodeling experience! 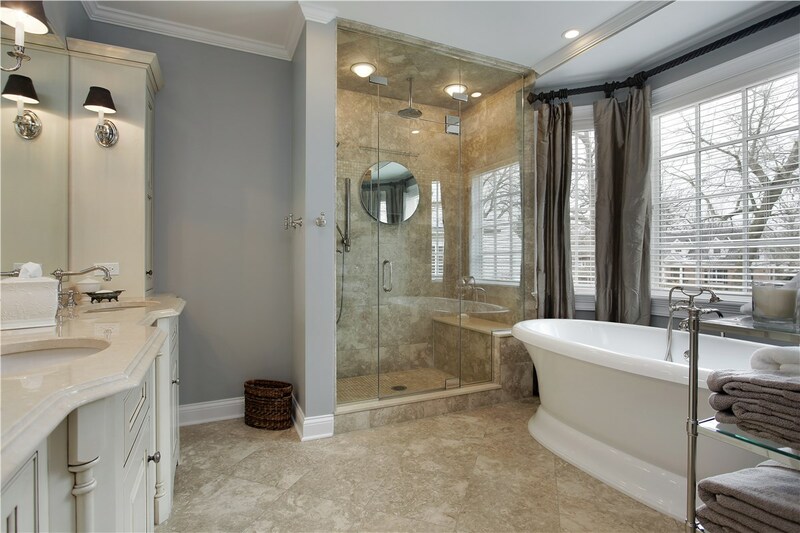 As one of the most trusted names for bathroom remodeling in Moline, our crew has over a century of combined experience that provides us with the skills and know-how to take your home to the next level. 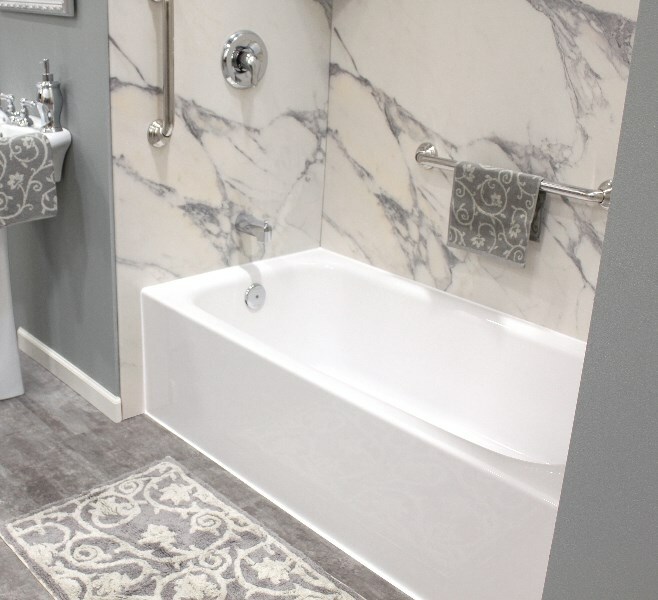 From small updates to your guest bath to a top-to-bottom master bathroom overhaul, you can rely on us to turn your outdated bath into your favorite room of the house. 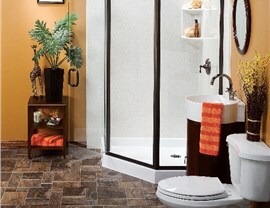 Bring Your Moline Bathroom Remodel Ideas to Life! 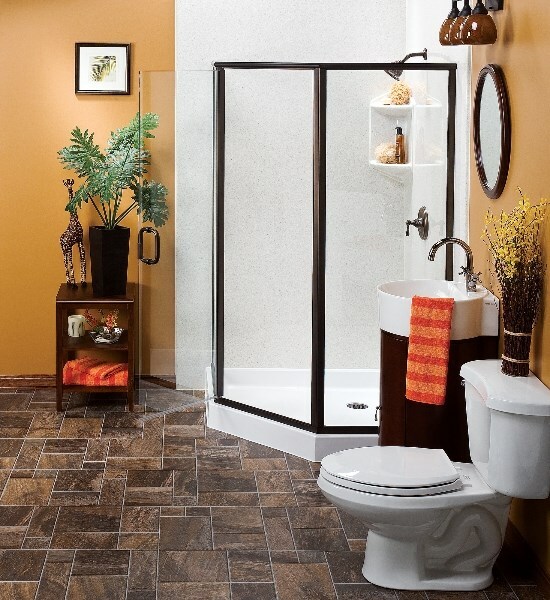 There’s no one-size-fits-all approach to Moline bathroom renovation, and Get-A-Pro offers an impressive selection of customizable products designed to suit your lifestyle and aesthetic. Starting with a free, in-home estimate, our friendly installers will help you choose the services for your remodel, bathroom products, and stylish accessories needed to complete the look. Best of all, we simplify your remodel with fast installations that can get your new bath ready to go in as little as one day! 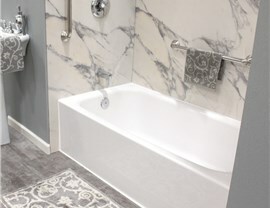 Durable Replacement Tubs: Guaranteed never to chip, crack, or peel, our high-quality bathtubs are built for lifetime luxury and value. Expert Shower Remodel Services: From replacing a cracked base to a full-service upgrade, we offer comprehensive options for designing your dream shower. 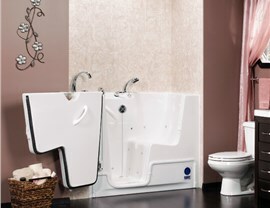 Walk-In Bathtubs: Get the safety, security, and comfort you deserve by having us upgrade your home with a walk-in tub! Professional Bath Conversions: Swap your old tub or shower for a new feature in just a day with a cost-effective bathroom conversion. When you’re ready to take the first step in investing in a beautiful, updated bathroom for your home, there’s only one choice for a top-rated Quad Cities bathroom remodeling company—HCI Get-A-Pro! Give us a call today to learn more about the vast selection of products and services we offer to homeowners throughout the region, or fill out our online form now to request your free, no-obligation estimate.